"Give yourself a moment to take it all in! This immaculate Taylor home has everything you could dream of! Drive up through the well manicured grounds to approach this stunning abode. Walk up the paver path to the welcoming entry. Step into the foyer to be greeted by the bright atmosphere prominent throughout the home. Gorgeous hand carved wood floors will take your breath away! The great room centers around a classic wood stove, giving a refined rustic touch. The custom kitchen masterfully ties t"
"FANTASTIC COUNTRY HOME! 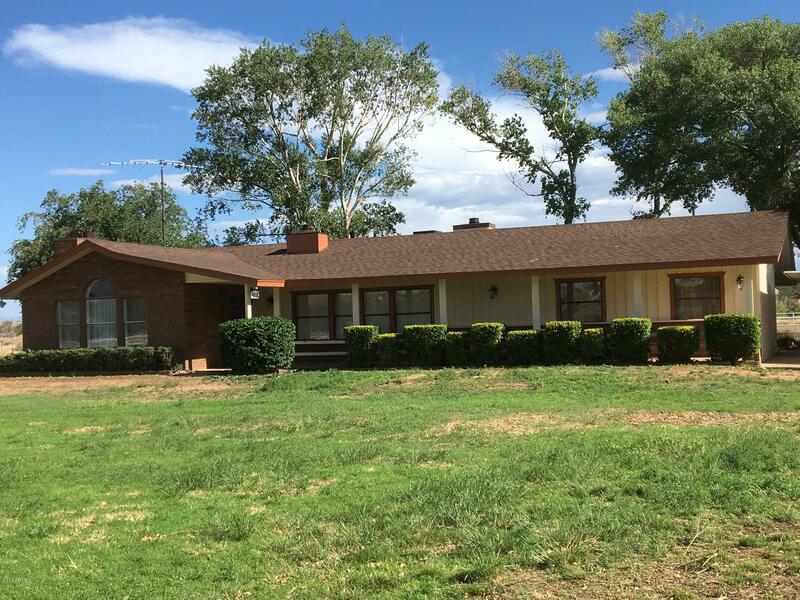 Newly painted 5 bdrm 3 bath home (one bedroom currently used as an office) on approx 6 acres has an expansive paved entry with fields on both sides, PLUS: darling 2 bdrm 1 bath apt/guest quarters, 3 car garage, 4 car attached carport, 1272 sf barn/workshop/ tack room, 837 sf steel building, & two wells (one 8'' well is private, 1 that is shared). 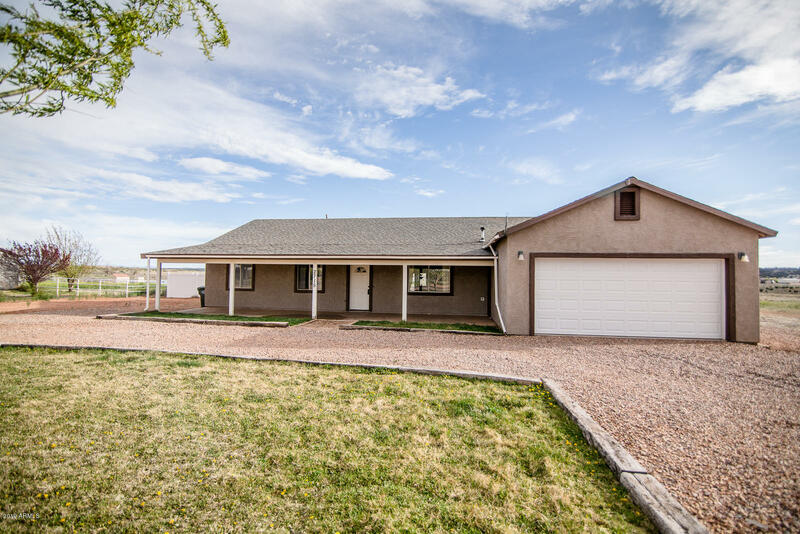 Comfy home w/split floorplan has a formal living room w/vaulted beam ceiling, along with a family room/kitchen/dining area; all"
"BACK ON THE MARKET! Buyer's loss could be your gain! 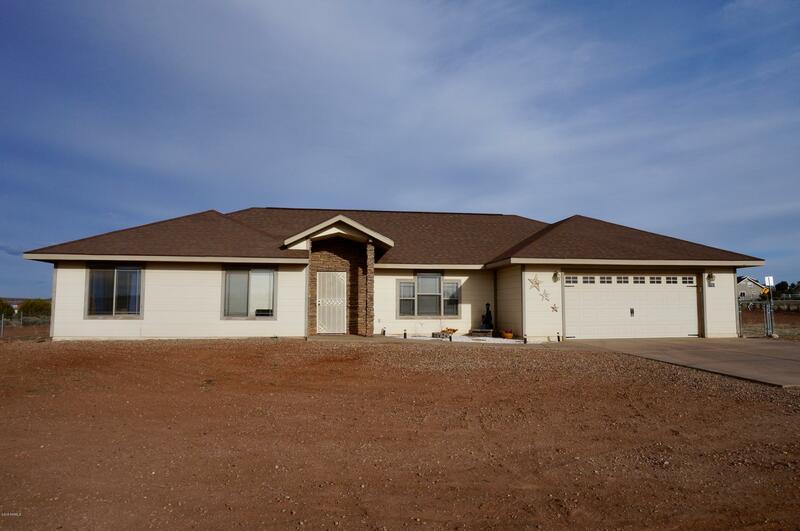 Newer construction home on a fully fenced 1 acre lot with a huge 30'x30' garage/workshop. No HOA! This extremely well maintained house features huge vaulted ceilings, large stone fireplace, tile in all the right places, stainless steel appliances, extended covered patio that overlooks backyard landscaping and exterior storage shed. The propane tank is owned and buried. This property has a lot to offer. Come take a look today!" "Four bedrooms, three bath home in Taylor on .94 of an acre in the Sweetwater subdivision. 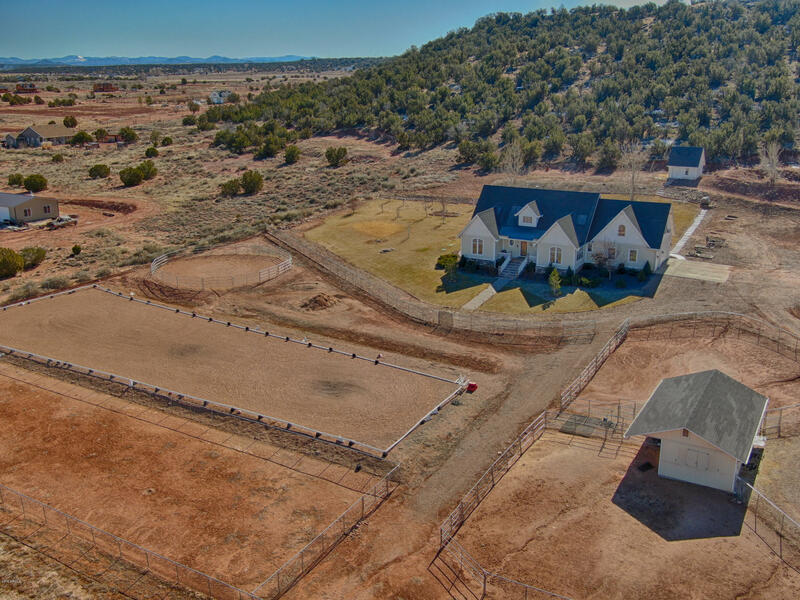 Bring the animals, this property already has a fenced back yard with barn and chicken coop! The large, open living room easily accommodates tons of friends and family. Pellet stove heats nicely, with little mess. Hang out in the dining area and visit with the chef while meals are prepared. Nine foot ceilings make this open floor plan feel even bigger. The master suite is incredible. You won't want "